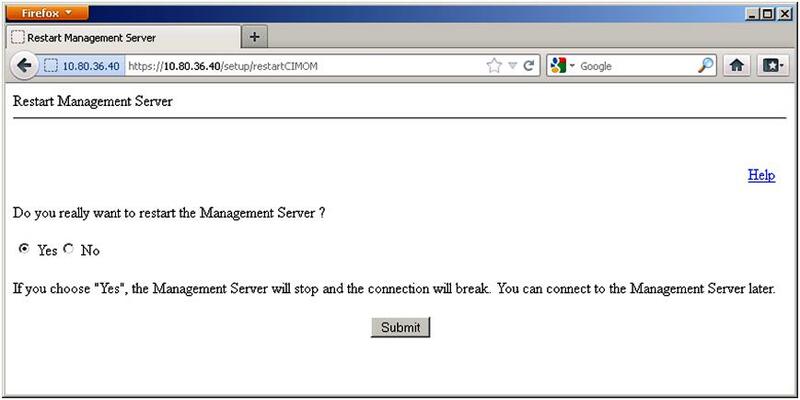 From the Restart Management Server screen, confirm whether or not you want to restart the Management Server. If you select Yes, the Management Server will stop and restart in the node. 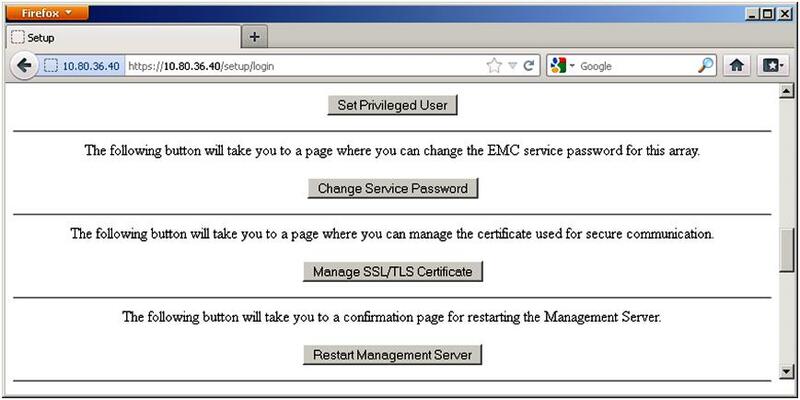 This breaks the connection of the web page to the Management Server. You can reconnect to the Management Server later. Note: This can take up to 10 minutes. Once the first Service Processor reboot has occurred and you are able to log back into that Service Processors’ Web Services then proceed to the second Service Processor. It is safe to restart the managemebt server?